Aaron VanderPol is a workers’ compensation (L&I) attorney that works at our Tukwila location. Aaron has a passion for labor rights. He works diligently to make certain that people who suffer workplace injuries get what they are rightfully owed. Aaron was raised in Washington. He studied political science at Washington State University and graduated with a law degree from Gonzaga in 2016. 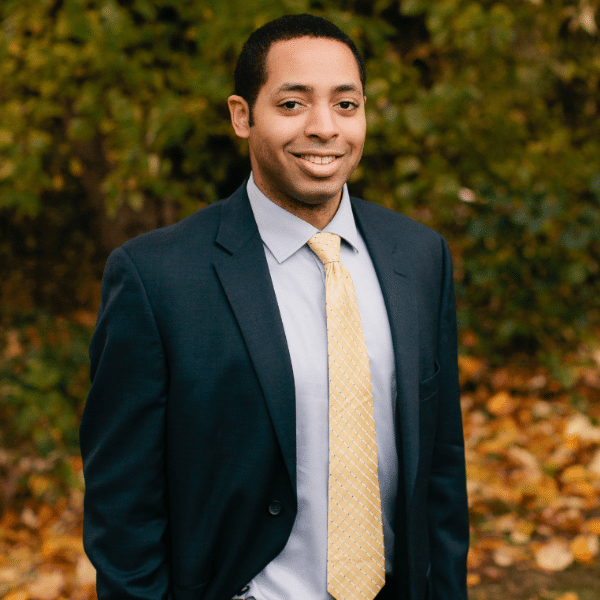 After graduation, Aaron interned for a criminal defense attorney and served on Spokane’s Police Ombudsman Commission. In his free time, Aaron enjoys cooking, reading, and traveling to experience new adventures! Disclaimer: Past experiences are not a guarantee of future results as the results in any given claim are likely to be fact and law sensitive to the circumstances involved with that claim. WLC is not a legal clinic, charitable organization or affiliated with any government entity.